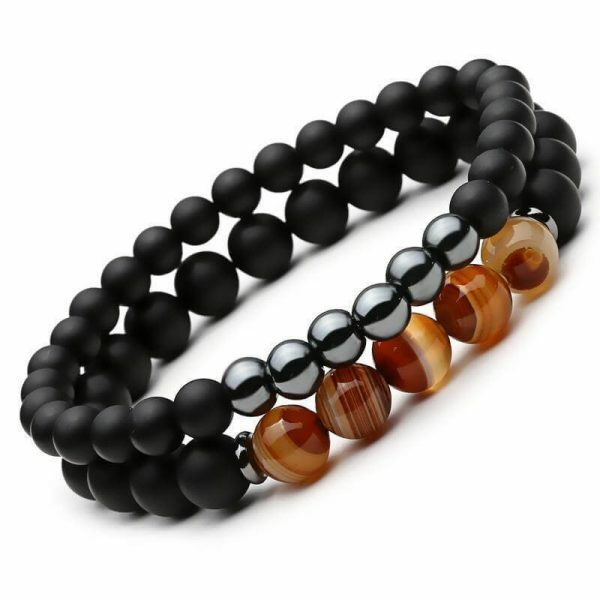 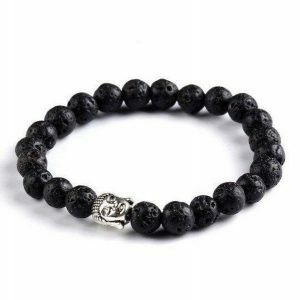 Get yourself back into balance with these Balancing Hematite Agate Protection Bracelets now! 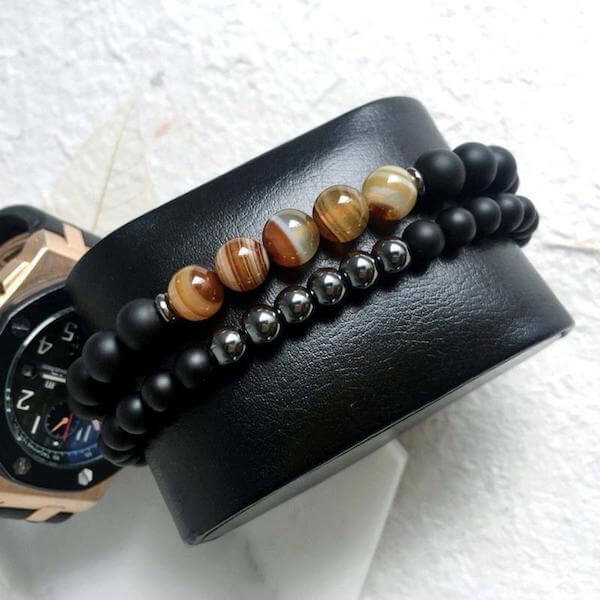 Beautiful hematite bracelet made from Hematite, Agate stones selected by skilled jewelers to ensure a high-quality bracelet. 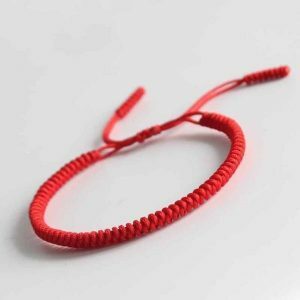 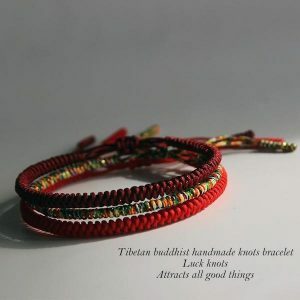 The elastic nylon makes this bracelet easy to wear for women and men. 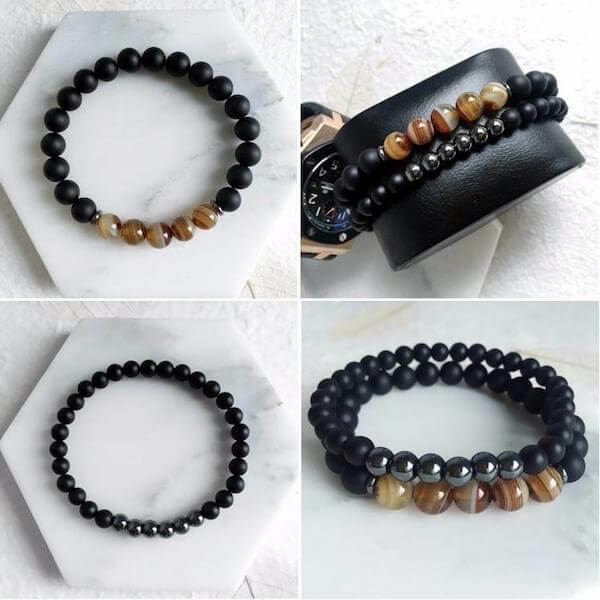 Hematite is a protective stone with the power to strengthens our connection with the earth. 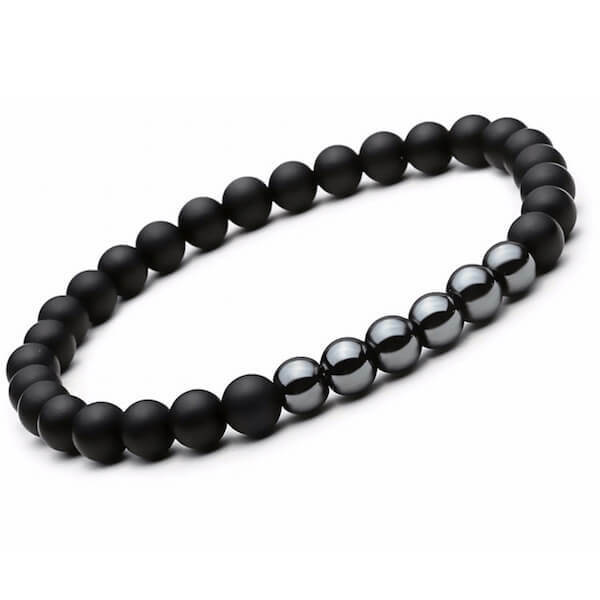 Hematite helps enhance memory, stimulates concentration, focus, and protects against negative energies. 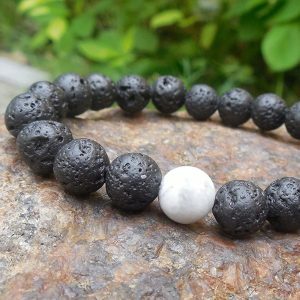 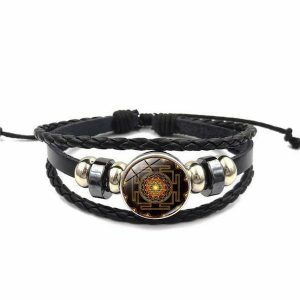 Using the magnetic qualities of our yin-yang energies, Hematite balance and focuses energy and emotions between the body, mind, and spirit. 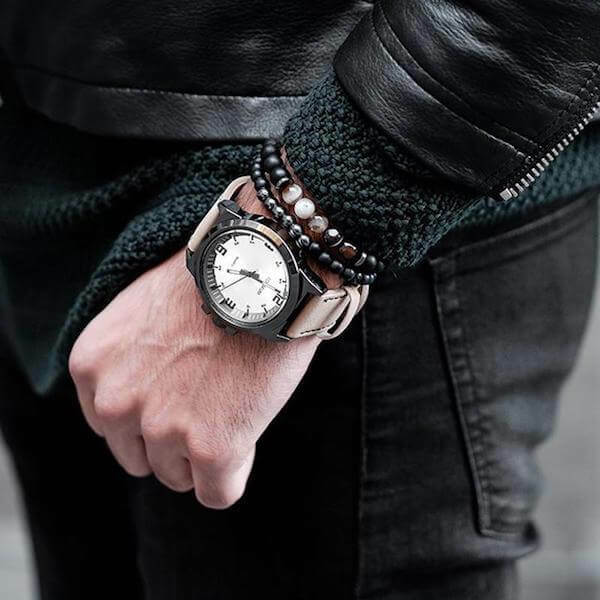 Magnetic hematite will also regulate blood pressure in the body. 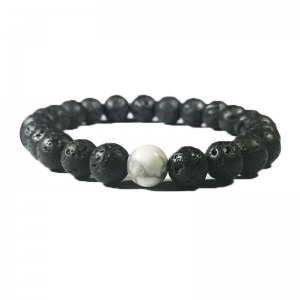 It has also some physical benefits as relief from cramps, fractured bones, and spinal problems. 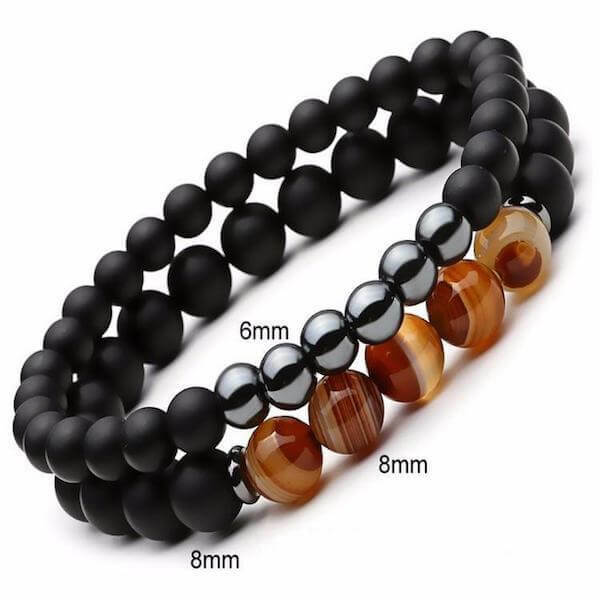 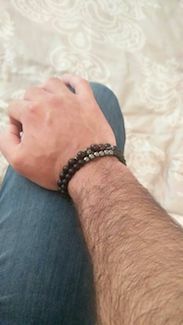 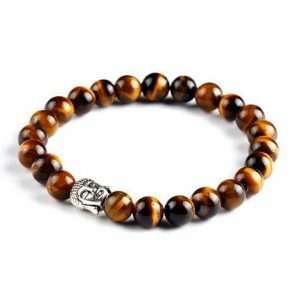 High quality bracelets just as stated. 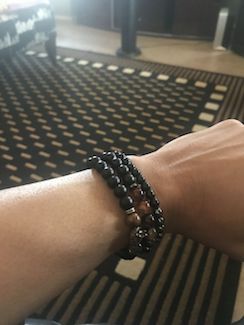 I believe in the healing properties of the crystals used – felt I could trust the authentication of the website’s statements.